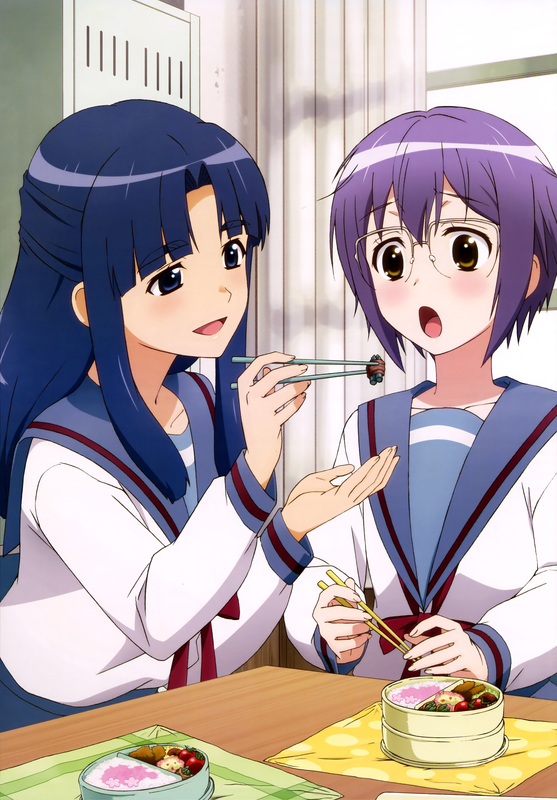 The latest issue of Nyantype magazine has released a new visual for the upcoming anime adaptation of Nagaru Tanigawa and Puyo’s The Disappearance of Nagato Yuki-Chan (The Vanishing of Nagato Yuki-Chan) manga. 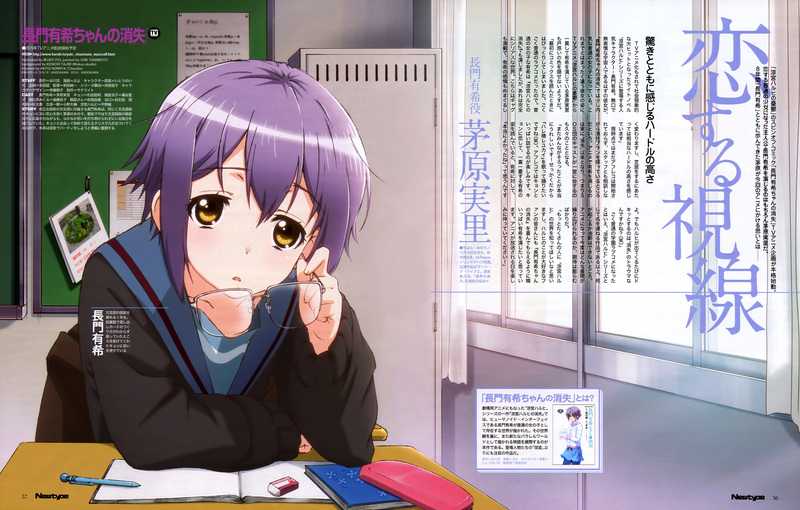 This new visual reveals another adorable image of Yuki Nagato in her bed, but with Ryouko Asakura teasing her and taking her glasses away. Give them back Asakura!